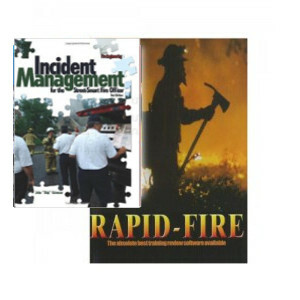 The Questions – 1126 Questions Spanning 23 Chapters based on Jones And Bartlett’s Fire Officer Principles And Practice 3rd Edition. There is also a Terminology Section with 257 pertinent definitions. 1126 Questions and 257 Definitions. 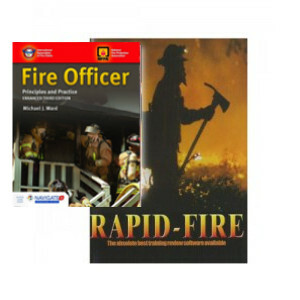 635 Fire Officer I Questions – 281 Fire Officer II – 210 Fire Officer I and II. 288 New Questions – 52 Updated Questions. Page references to the Jones and Bartlett text. 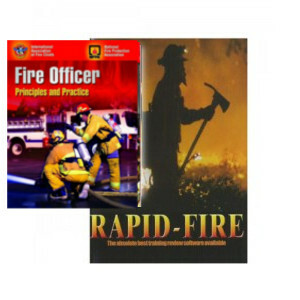 Why Do You Need Fire Officer Principles And Practice Study Software from Knightlite? 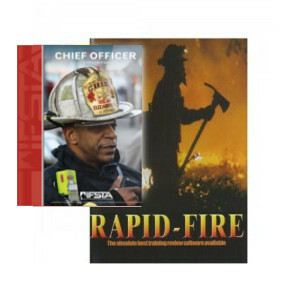 The Jones and Bartlett Fire Officer Principles And Practice is a 430 page text packed with lots of information. Once you read it, what do you do then? 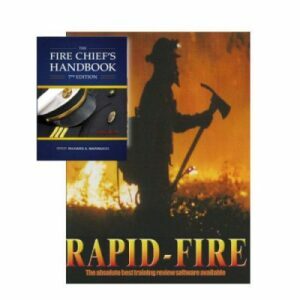 Its only one book on a long list of other books for your promotional test. How are you going to know that you’ll be ready for the test? How confident will you be that you’ve mastered the information in this book? The software keeps track of questions you answer incorrectly so you can go back and study just those questions you are a little weak in, without wasting time concentrating on material you have already mastered. Lots of great features to allow you to study in a way that is most effective for you. 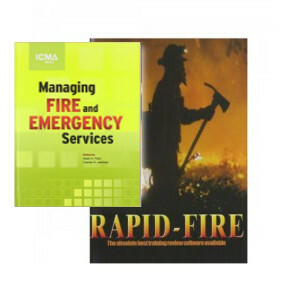 Easily distinguish between Fire Officer I questions and Fire Officer II questions. This is not the actual book. 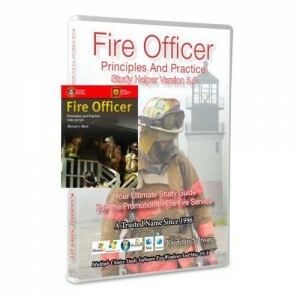 This is downloadable software that is based on the Fire Officer Principles And Practice 3rd Edition manual. 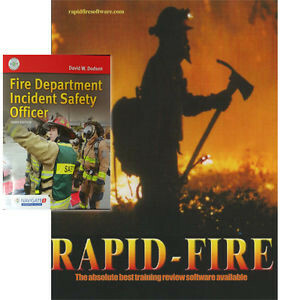 Be the first to review “Fire Officer Principles And Practice 3rd Edition Study Software” Click here to cancel reply.